UK drilling service contractor KCA Deutag has secured a four-year contract extension from Sakhalin Energy Investment Company for platform drilling services on its three platforms offshore the Sakhalin Island in Russia. The contract extension is effective from 1 June 2017 and runs through to 31 May 2021. The deal covers the provision of a full supply chain service including drilling and rig maintenance on the Lunskoye-A, Piltun-Astokhskoye-B and Molikpaq platforms, warehousing, management of spare parts and procurement. 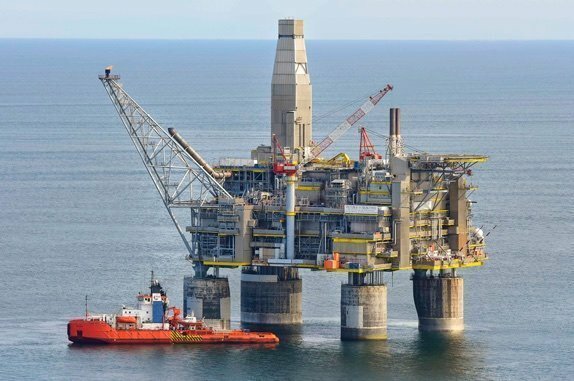 “We are delighted to have been awarded this contract extension, which builds on a long standing relationship with Sakhalin Energy, and are very much looking forward to continuing to deliver the highest standards of operational performance,” said Rune Lorentzen, president of offshore and RDS, KCA Deutag.